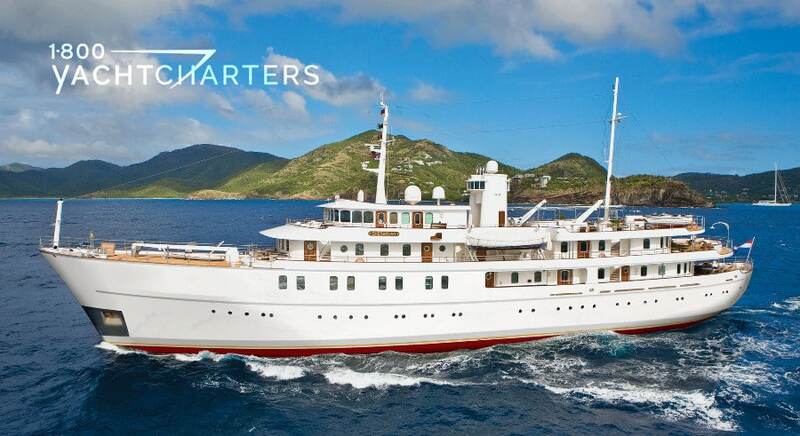 While many yacht owners are content to offer their yachts for hire in the tried-and-true winter cruising ground of the Caribbean, Jan Verkerk is always looking for new destinations in the hopes of enticing potential charter customers to explore land and sea far from the beaten path. 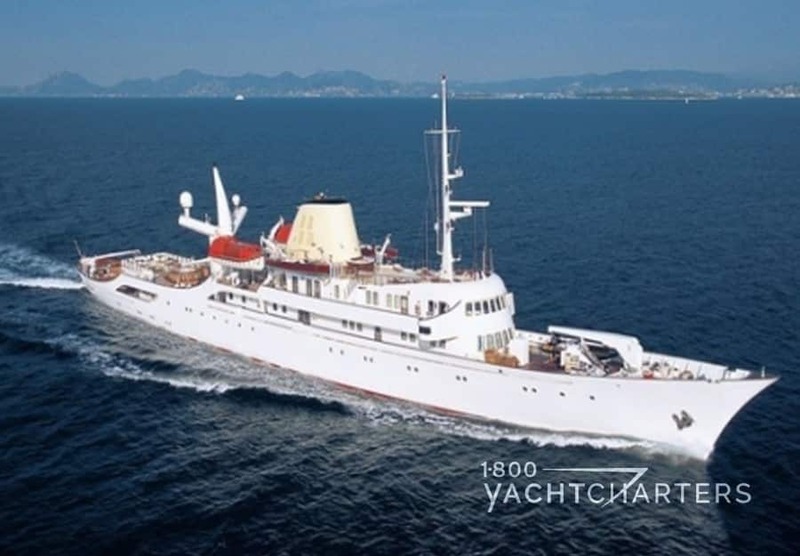 This year, Jan has committed his 70 meter expedition-style yacht, M/Y SHERAKHAN to Antarctica. 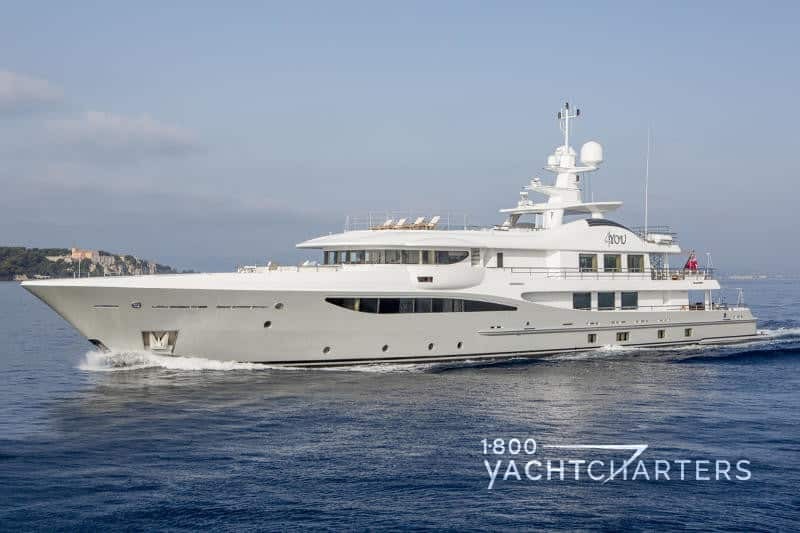 One of the largest yachts available for rent, the 70 meter SHERAKHAN offers accommodations for up to 26 passengers in thirteen staterooms. 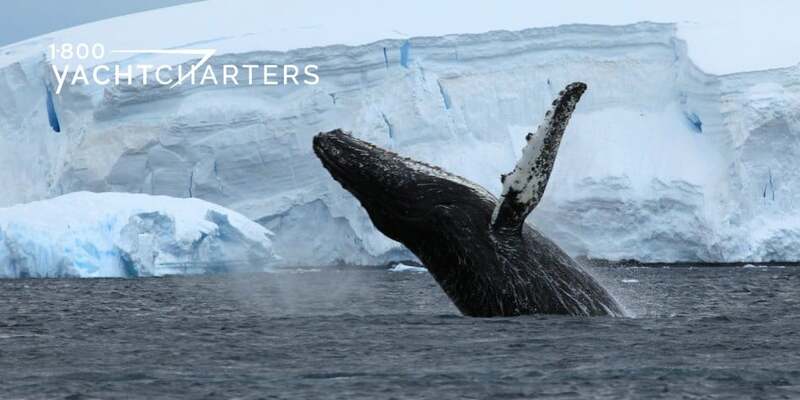 If Antarctica is too remote, Jan is open to accepting trips along the east or west coast of South America, or Panama, or even head back to the ever-popular islands of St Barts and St Martin to accept a traditional Caribbean yacht charter booking. 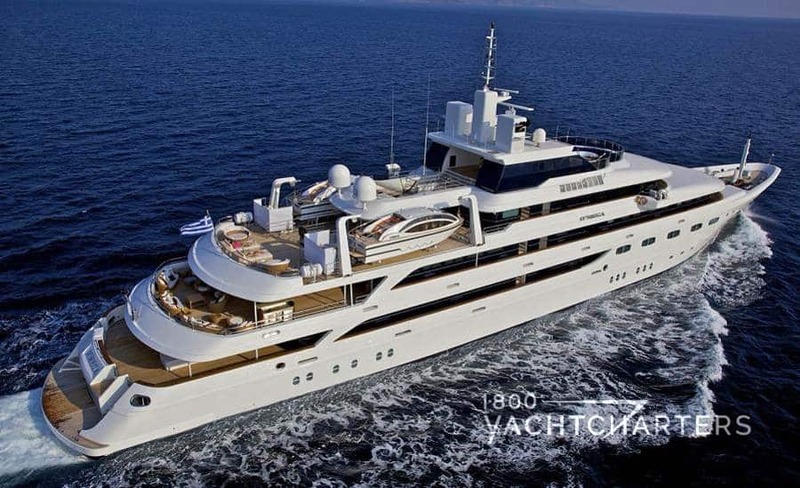 Her rates begin at €350,000 EUROS per week, plus expenses. 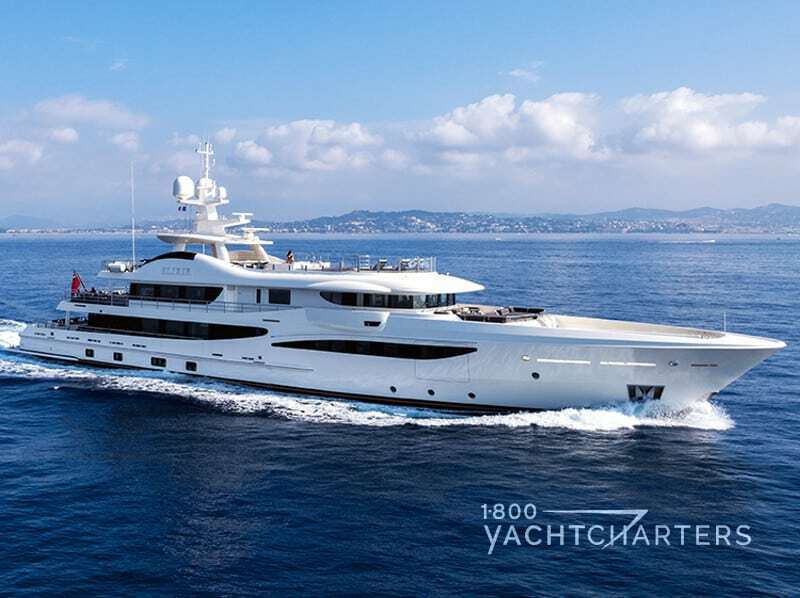 What do you get when you merge the vision of a new yacht owner who has never owned a boat, with the talents of Europe’s leading design studios and Holland’s premier yacht builder? 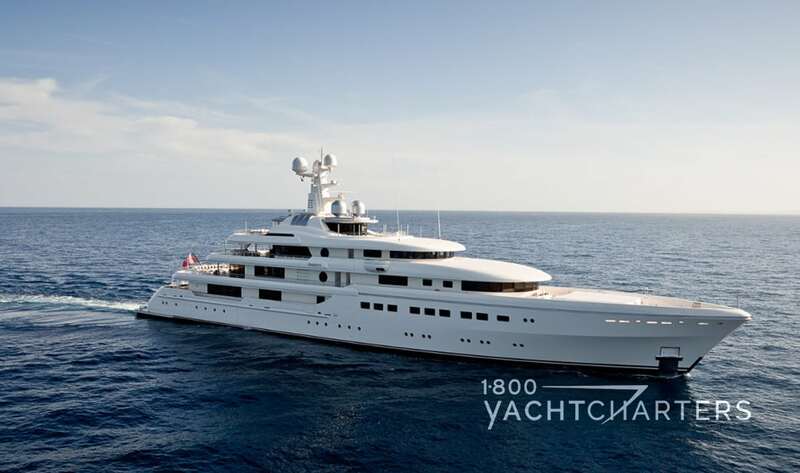 The answer is the radically-styled 70 meter Feadship motor yacht JOY. 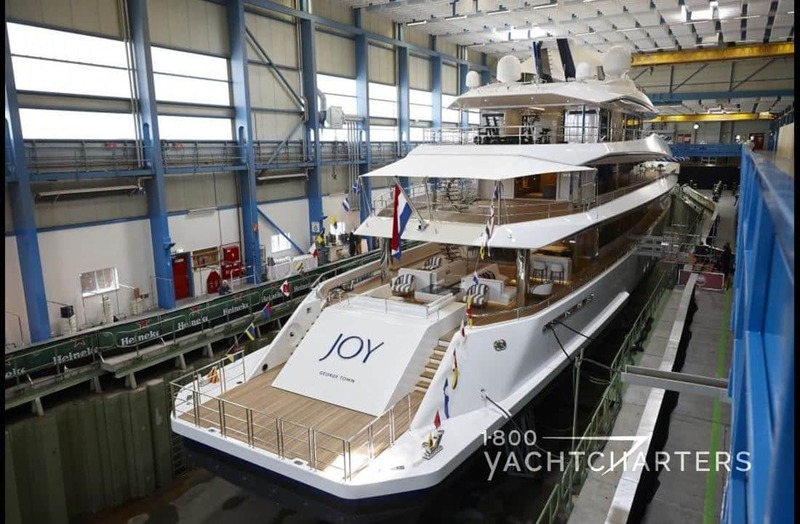 Launched in July, the latest creation by the craftsmen at Feadship Royal Dutch Shipyards, superyacht JOY was built for a young American owner from New York. 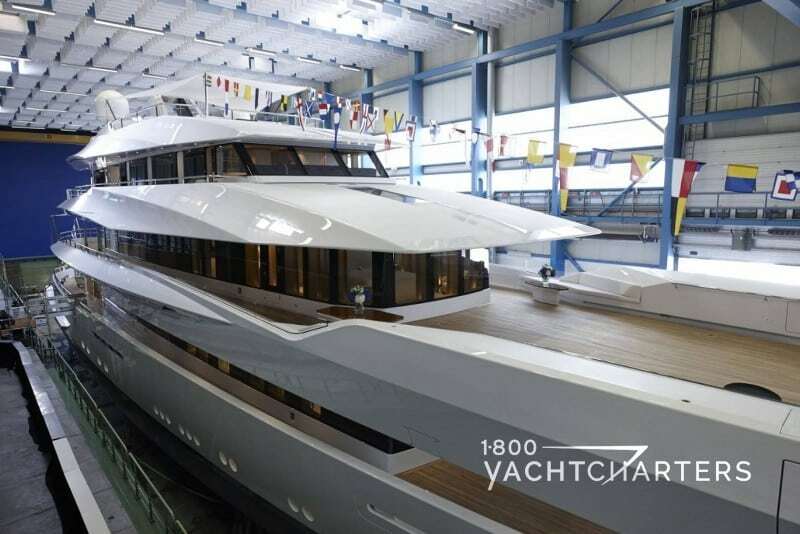 Amazingly, it is not only the first yacht he has ever built – it is the first yacht he has ever owned.